Undergoing a business transformation? As qualified practitioners in Change Management we cover the full spectrum from organisational design to process and culture change, and what’s more we make sure the change is embedded. 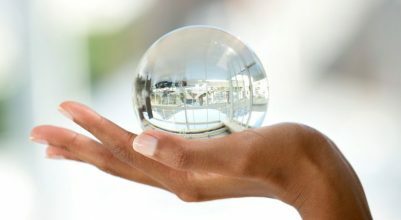 What is Business Change and Change Management? To answer this we first must look at the rationale for change. In recent times the pace of change in the business environment is continuously becoming more rapid driven by a variety of factors like the constant innovation of technology, dramatic changes to the economic environment, evolving regulation, and increasing global competition. These all result in a shift to consumer behaviour and demand as well as a shift in resource usage and production processes, changes which organisations cannot control. The more effectively an organisation adapts the more likely it will survive and even grow. The faster and more effectively a company adapts to the changes gives it a competitive advantage and therefore make it more likely to survive and even thrive, whereas companies that refuse or significantly delay to change get left behind and even disappear, as with some of our famous High Street names like Woolworth’s and HMV. (2) Team Change (3) Organisational Change. Change Management therefore is necessary if an organisation is to adapt to and control and effect the target changes successfully. 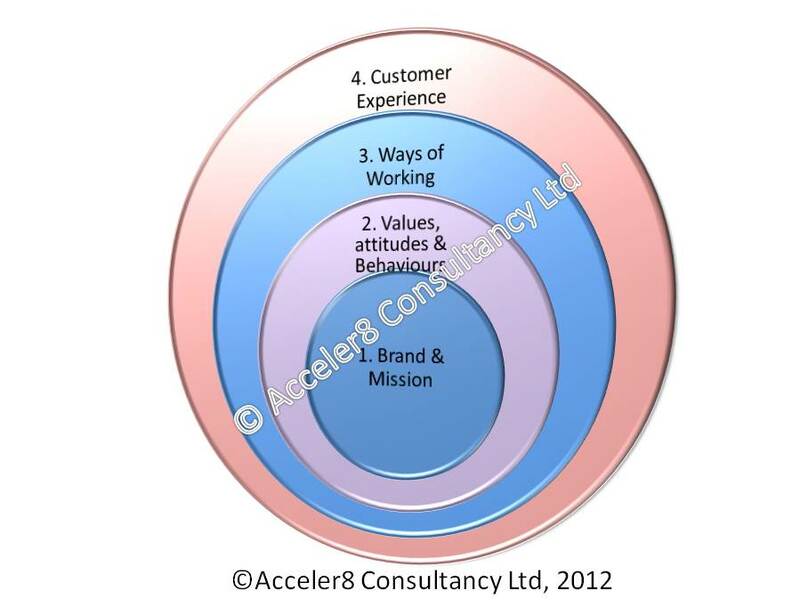 As change has to do with the way things work in an organisation and how these impact the product or service and the resulting customer experience, change can only be effective where the change has been defined in terms of all aspects of the organisation, from its Mission and values to its processes and structures. This is why we have created the Change Management Framework©, a template for an organisation to define what the future should look like. Once the change has been defined then we use standard change techniques and communication together with Programme Management to make sure the change is delivered successfully. Values & Behaviours: Clarify the values & behaviours needed to bring the Brand and the Mission to life. 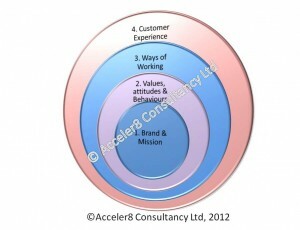 Customer Experience: Define the target Customer Experience and outcome resulting from all the above. How do you apply an effective Business and Strategy Model into your business? Business strategy – What is it? The definition is a business’s working plan for achieving its vision, prioritising objectives, competing successfully, and optimising financial performance with its business model. In other words, it is a plan of how to make your business succeed.